Can You Advertise a 50 Minute Massage as a "One Hour" Massage? Is it okay to advertise a 50 minute massage as a "one hour massage"? Well, one recent decision from the Seventh Circuit seems to suggest that it might be. 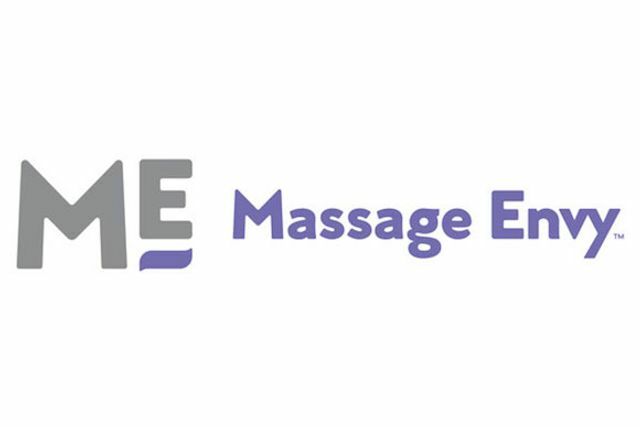 In Haywood v. Massage Envy Franchising, the plaintiffs filed a putative class action alleging that Massage Envy engaged in unfair and deceptive business practices (under Illinois and Missouri law) by advertising and selling one-hour massages, but providing massages that lasted only 50 minutes. The lower court dismissed the case and plaintiffs appealed to the United States Court of Appeals for the Seventh Circuit. Here's how the massages were promoted, as alleged by the plaintiffs. Massage Envy promoted an "Introductory 1-hour Massage Session*" on its website. If users clicked on the asterisk, they were taken to another page that did not contain any information about the length of the massage. If users clicked on a link at the bottom of the homepage that said "*View pricing and promotional details," however, users were taken to a separate page with a number of disclaimers, including one that said "Session includes massage or facial and time for consultation and dressing." The plaintiffs said that the disclosures were "nearly impossible" to find. One plaintiff also alleged that she received a $75 Massage Envy gift card by e-mail. The e-mail provided instructions for downloading the gift card and scheduling an appointment. The plaintiff alleged that, "A line buried in fine print at the bottom of the e-mail stated, 'Session includes massage or facial and time for consultation and dressing.'" In affirming the district court's dismissal of the lawsuit with prejudice, the appellate court said that the plaintiffs had failed to sufficiently allege causation -- in other words, that they suffered actual damages as a result of a deceptive act. Writing about the plaintiff who received the gift card, the court said, "Here, the only reasonable conclusion is that Massage Envy's representations regarding the one-hour massage session were not the but-for cause of any alleged injury . . . . To the contrary, the only reasonable and plausible inference is that only the receipt of a gift card caused her to book a massage; the alleged deceptive representations did not influence that decision." Similarly, with regard to the other plaintiff, the court said that she "completely fails to allege that a deceptive representation from Massage Envy caused her to suffer an ascertainable loss of money." Finally, the court held that it was proper for the district court to dismiss the claim with prejudice, saying that it did not believe that the deficiencies in the complaint could be cured. Judge Sykes dissented, arguing that the court had misapplied the law. Judge Sykes wrote, "it's irrelevant whether the plaintiffs actually relied on Massage Envy's deceptive promise when they booked their massages. To put the point slightly differently, it's not necessary that the deceptive promise induced them to purchase a massage. It's enough to allege, as the complaint plainly does, that (1) Massage Envy's website was deceptive (because it advertised a one-hour massage but buried in fine print that a one-hour massage session included less than 60 minutes of massage time); (2) [the plaintiffs] viewed the website containing the deceptive one-hour massage appointment before booking their appointments; and (3) Massage Envy gave them something less than what they expected (only 50 minutes of massage time)." What are the important take-aways from this case? The first is that advertisers should pay careful attention to how they name their products and services, since these names can communicate specific claims about the product. Second, although not addressed in the case here, if you're going to rely on a disclaimer, it should be clear and conspicuous. Disclaimers that are hard to find or are buried in other fine print are unlikely to be effective. Third, although courts often do seem to bring a healthy dose of skepticism to class action complaints, if you're trying to stay out of the cross hairs, you should think carefully about whether your advertising claims are narrowly drawn and easily understood by consumers. And, finally, make sure to arrive for your massage appointments a few minute early.